Isabella and Us. 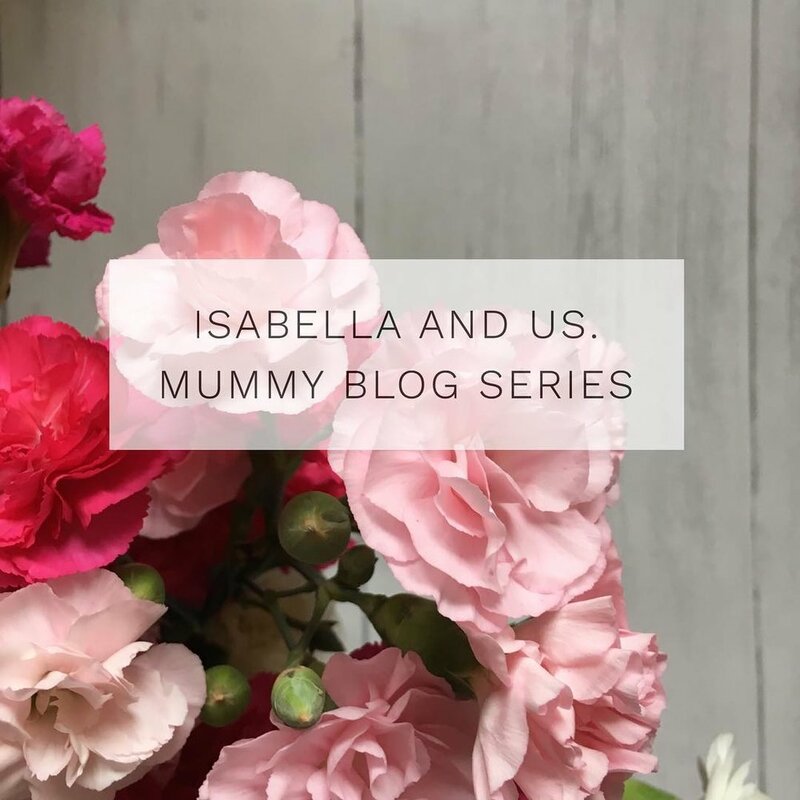 Mummy Blog Series - Storm — Isabella and Us. Today it is the turn of the lovely Storm. A bit about me - Hello, I am Storm. I am a qualified MUA, Beauty Therapist and I have recently become a mummy to Maci. I am a young mum which means unfortunately people can be quite judgemental but hey, everyone's entitled to their own opinions but I couldn't imagine my life any other way. I have been Blogging since 2012 but only now I am trying to make it my career. Personally I always feel massive achievement when Maci simply falls asleep, she's only twelve weeks old so we haven't had many 'big' milestones yet but when she started smiling a few weeks ago that was a big 'mummy win' for me. When you would rather stay at home watching telly with your baby rather than going out for cocktails with the girls. Pizza or Chinese- Pizza, really don't like chinese! Night in or Night out- Depends on so many things but night in.